Orpheus Brewing | Don't look back. 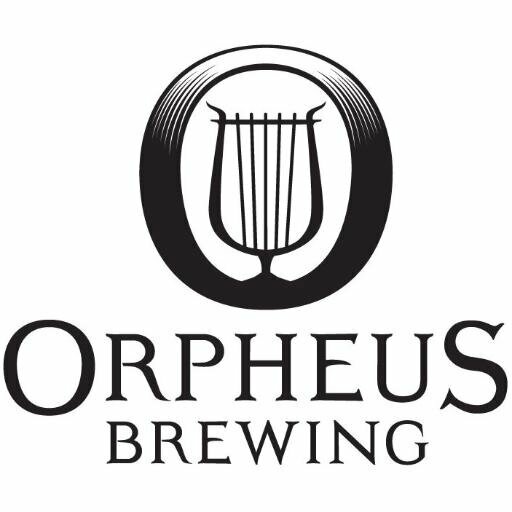 Reserve your spot at Orpheus Brewing today, and let our events specialists take care of the hard part for you! Our Tasting Room offers several unique indoor and outdoor spaces, with customizable events packages to fit the needs of your next event.